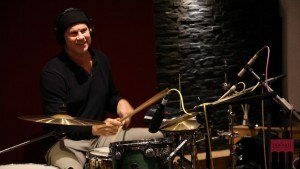 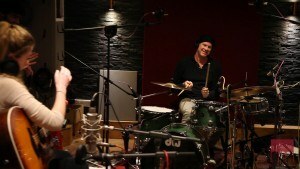 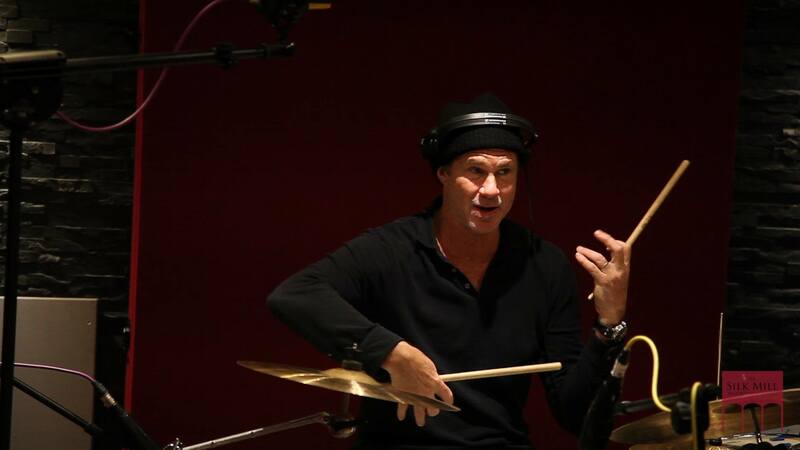 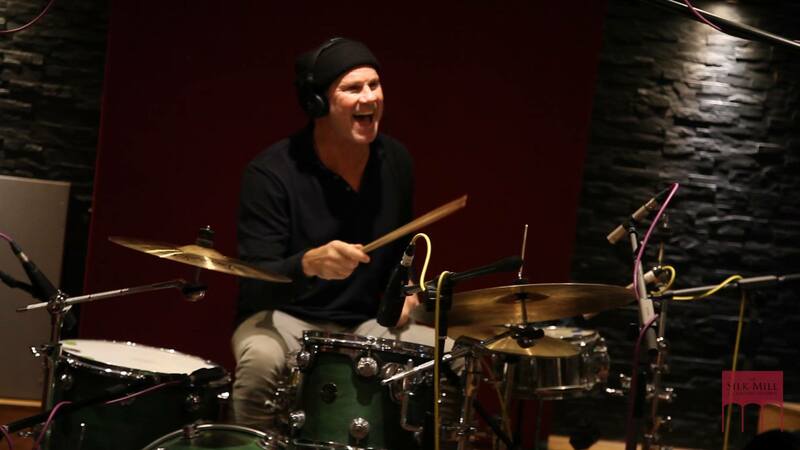 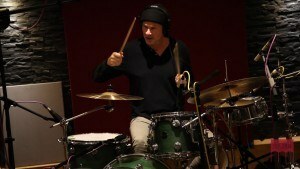 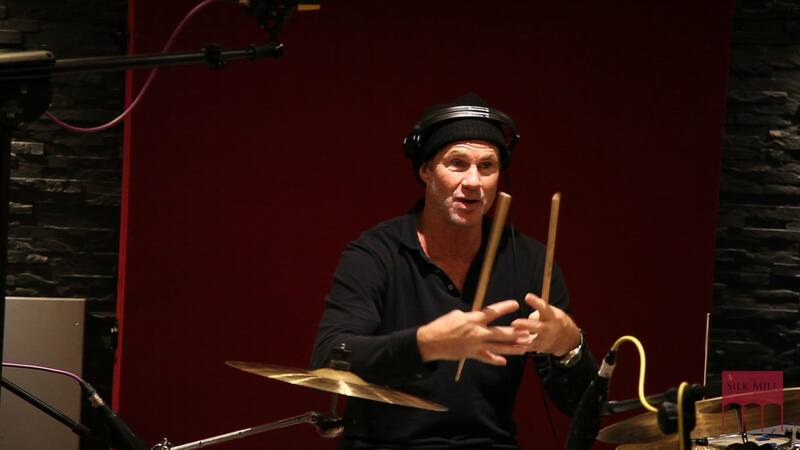 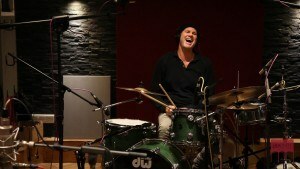 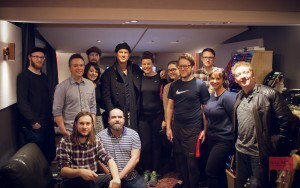 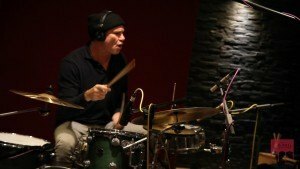 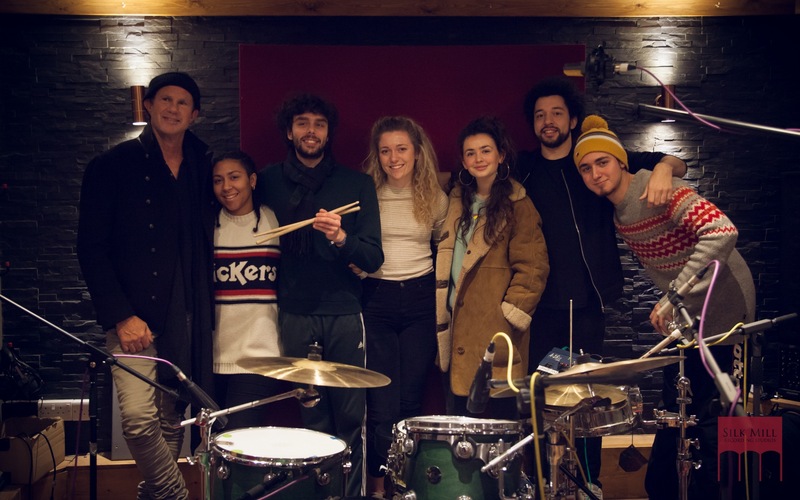 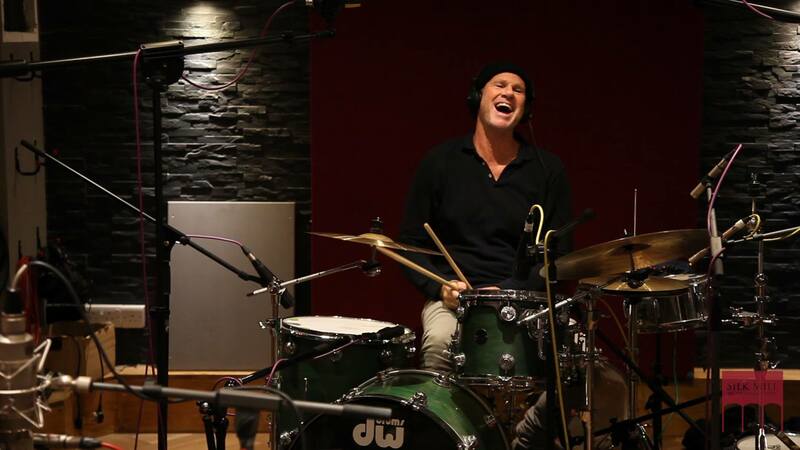 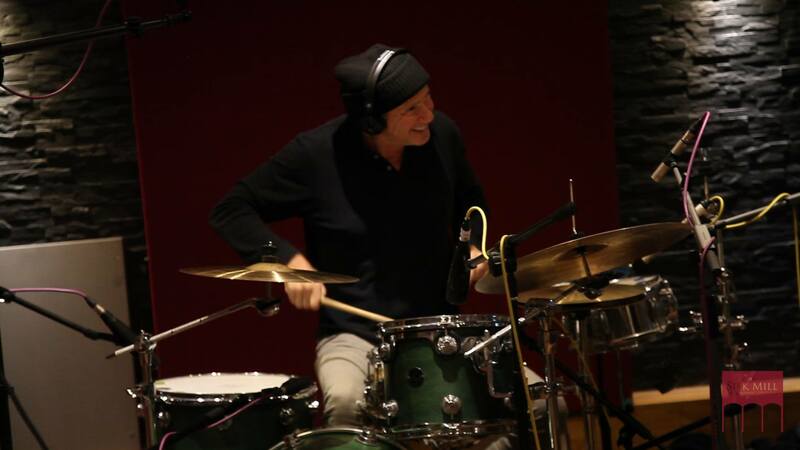 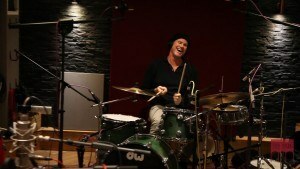 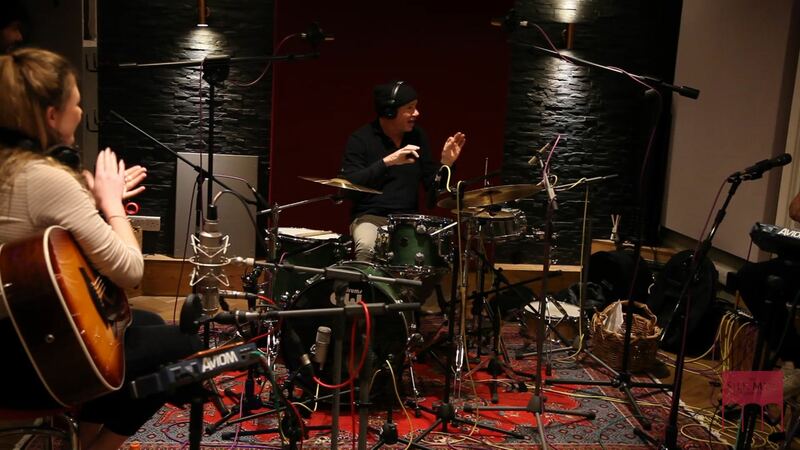 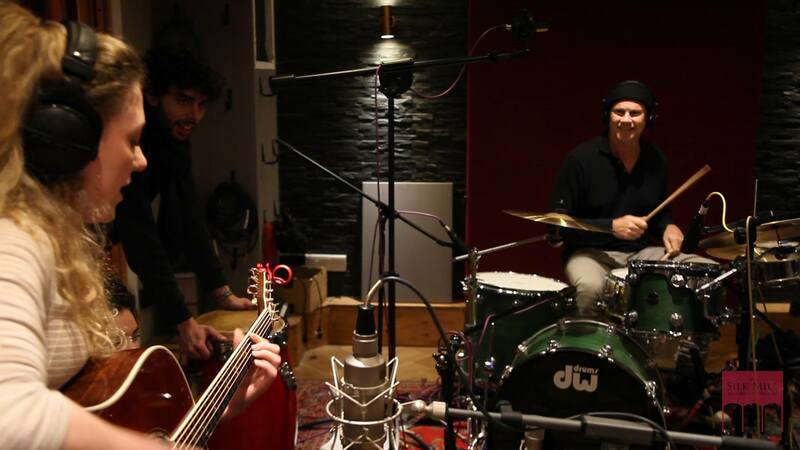 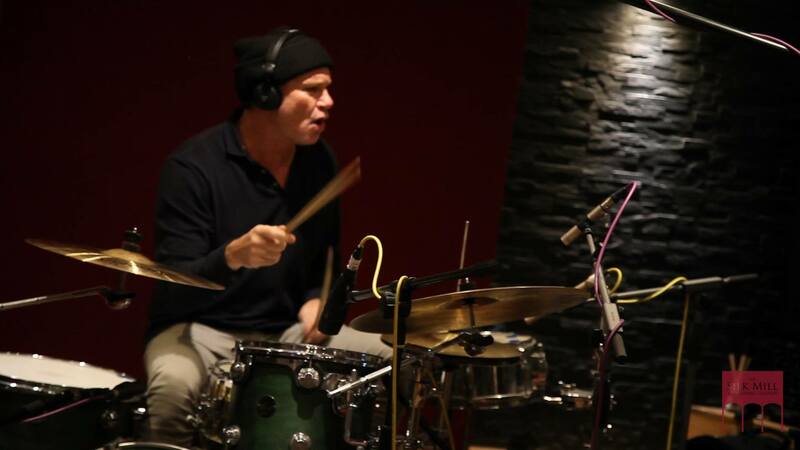 It’s a fun day in the studio when Chad Smith from Red Hot Chili Peppers drops by for a Jam, especially when you’re a young band recording your first EP!! 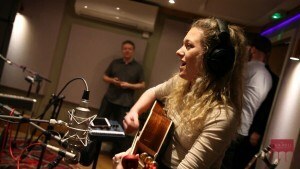 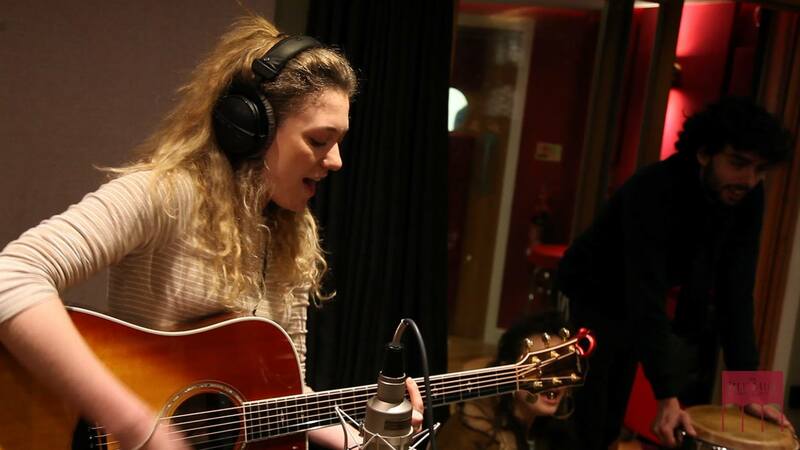 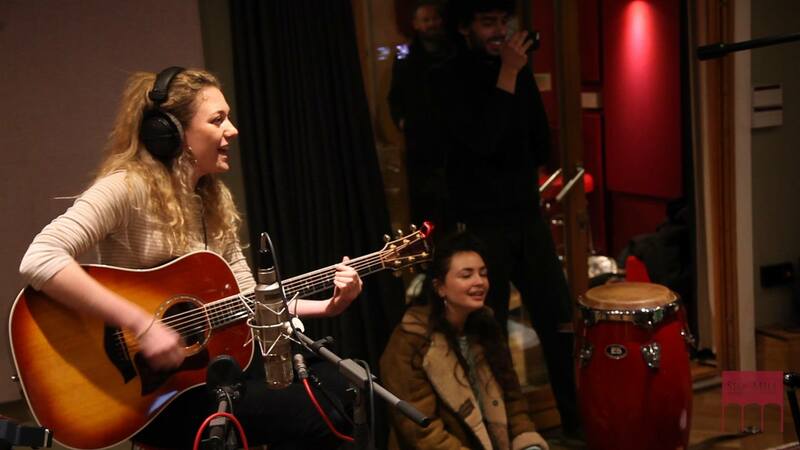 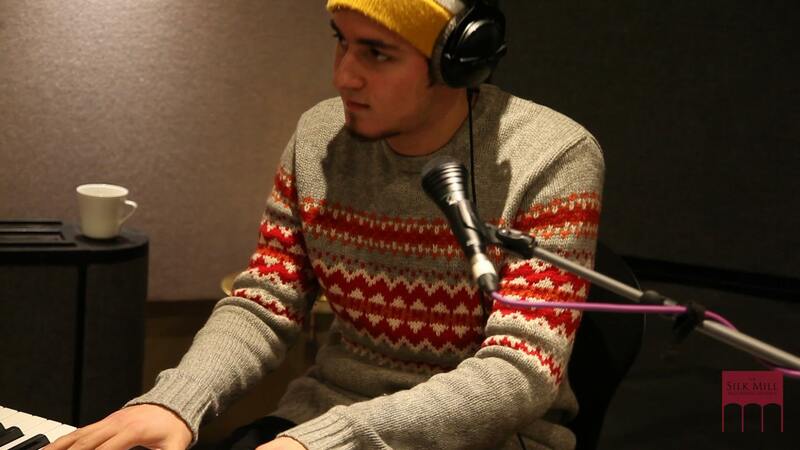 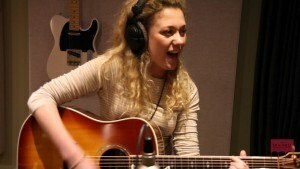 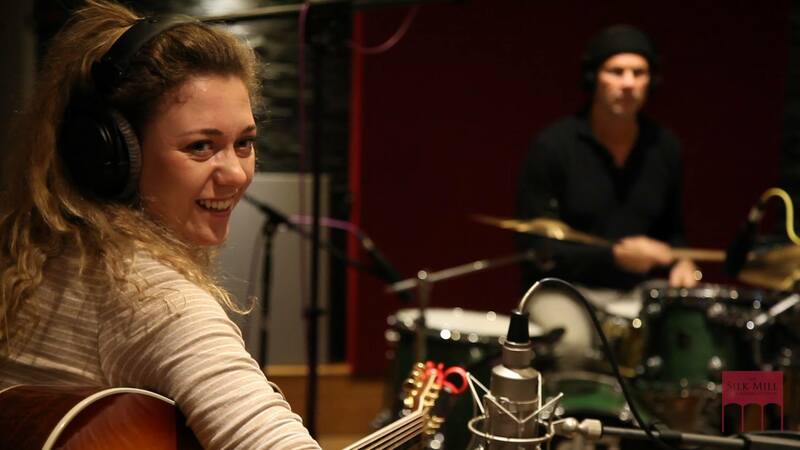 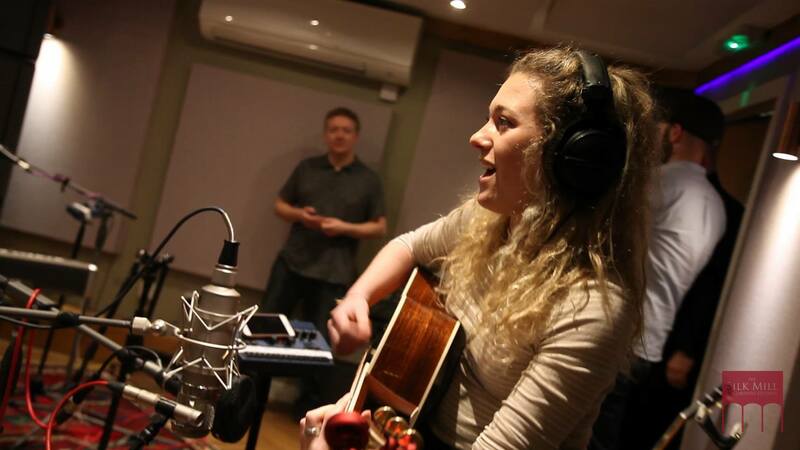 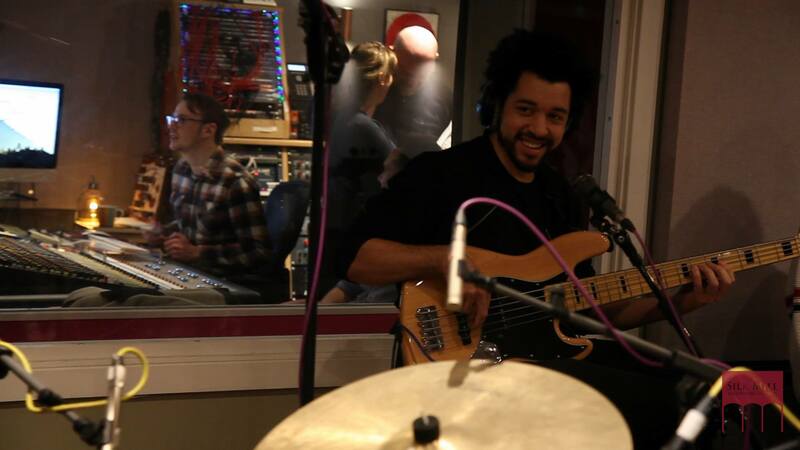 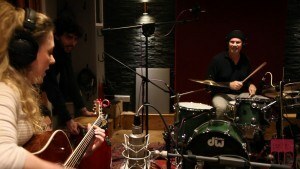 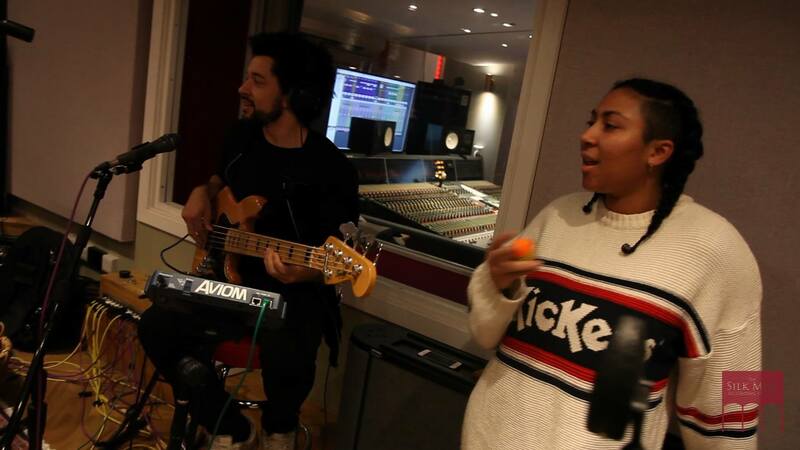 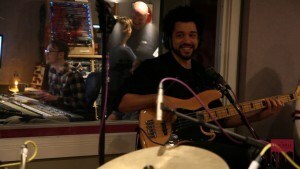 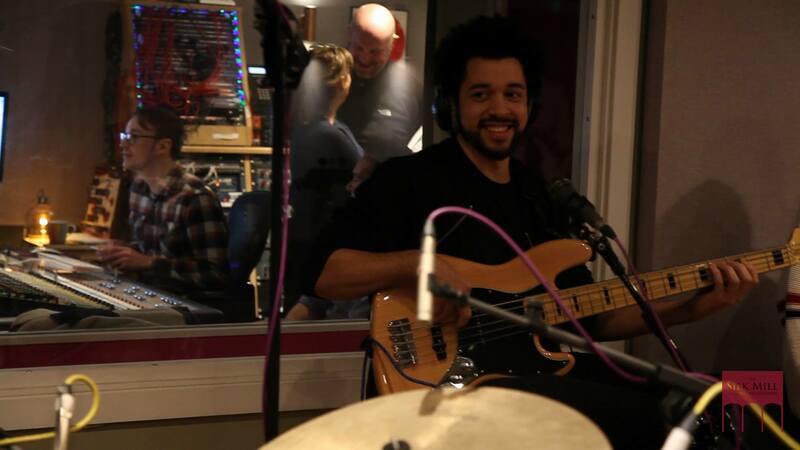 Kelly Barnes and her band spent a week tracking their debut EP with producer Jamie Ward. 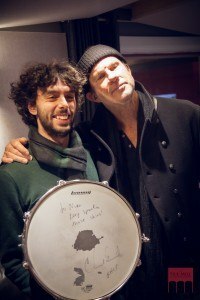 Thanks Chad, you’re a true gent!